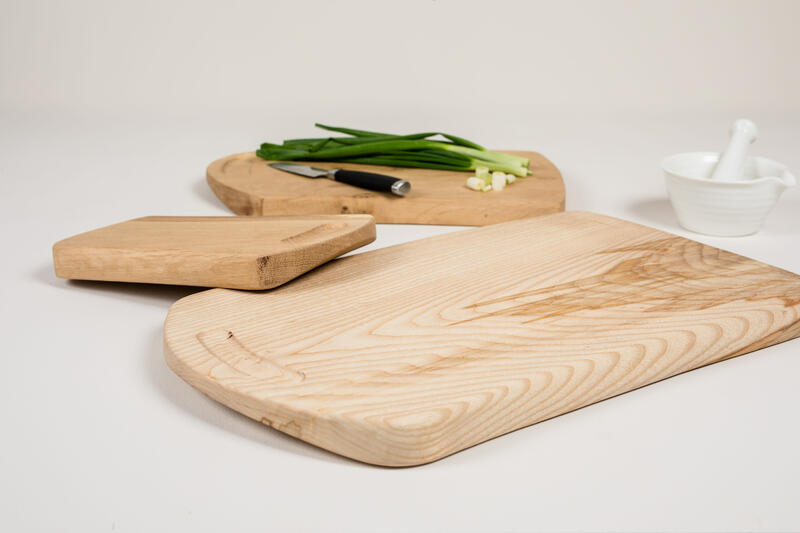 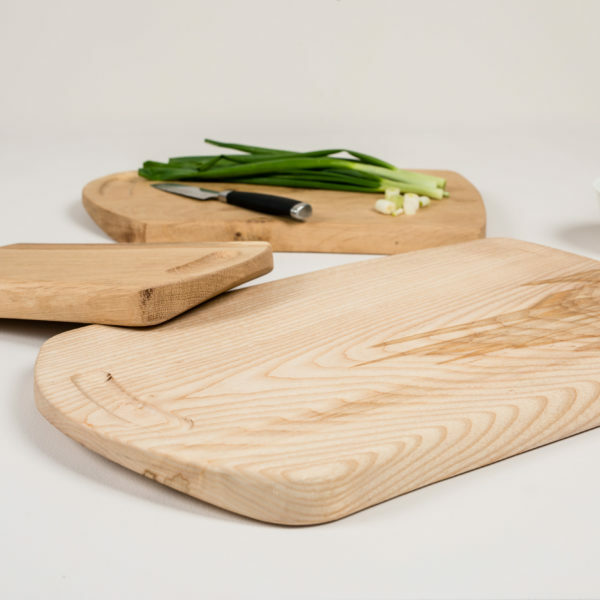 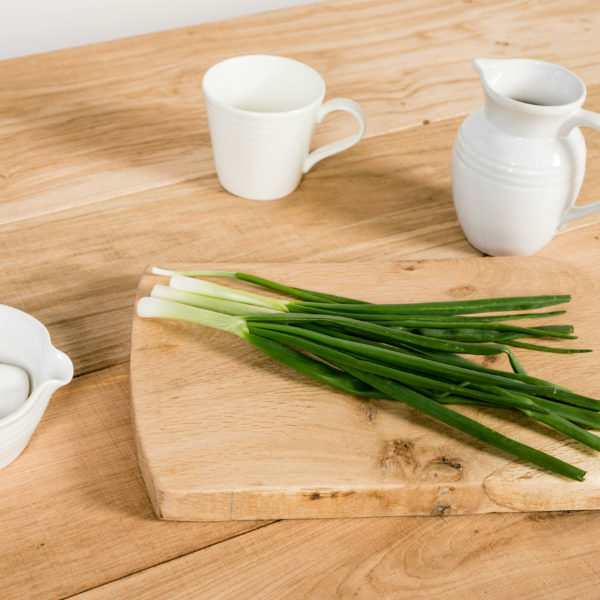 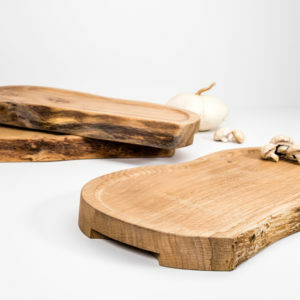 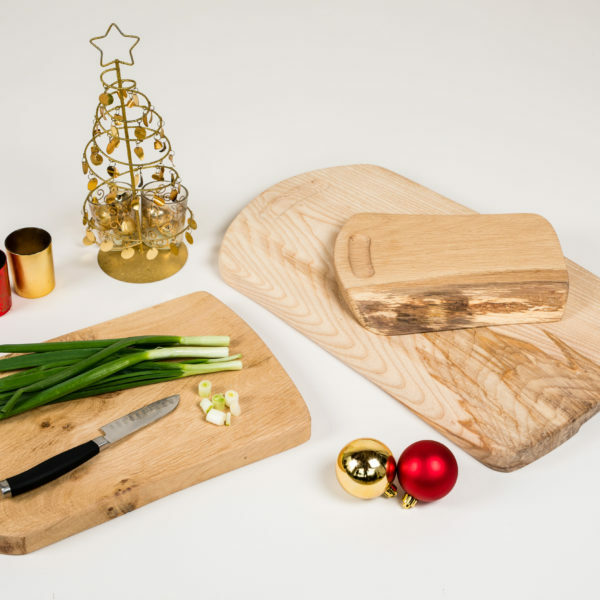 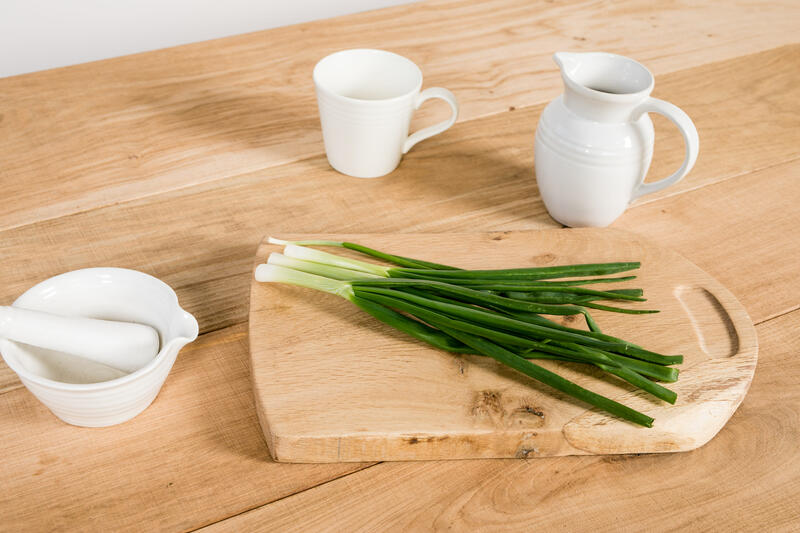 Large enough to handle all your food preparation needs, these boards are aesthetically pleasing as well as fully functional. 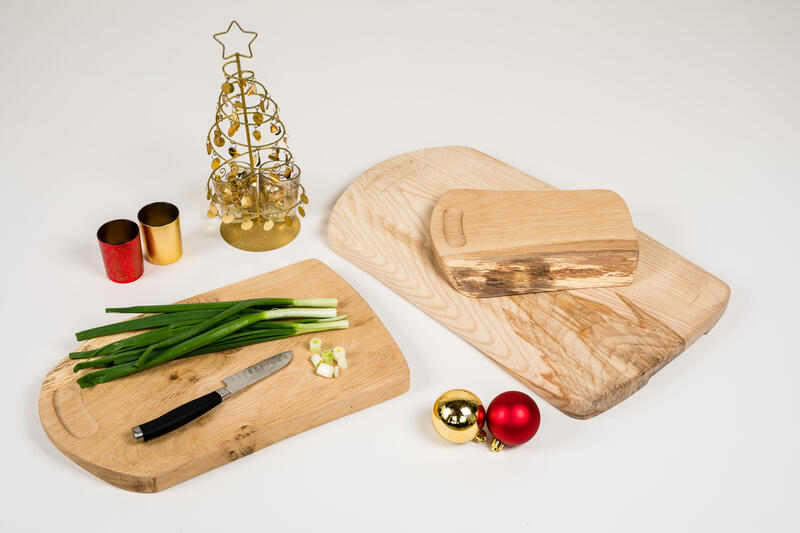 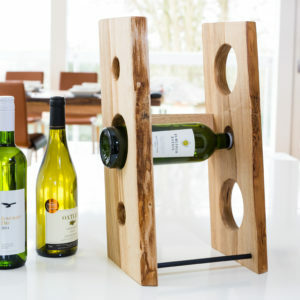 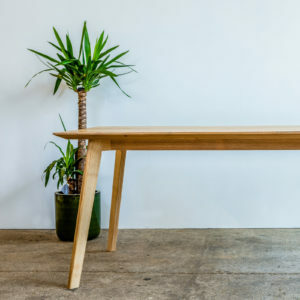 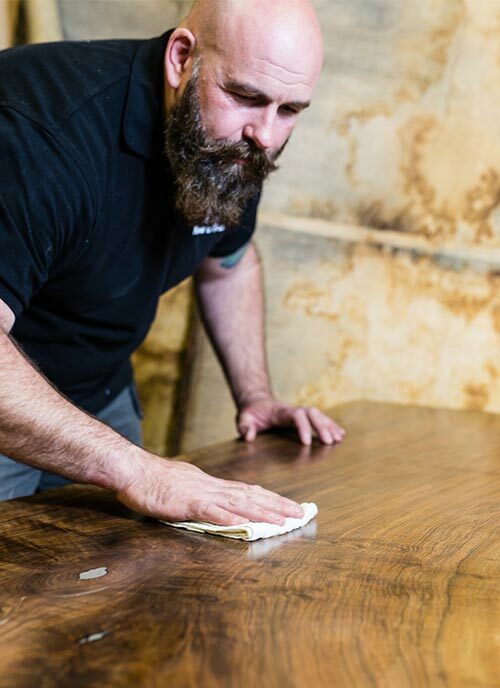 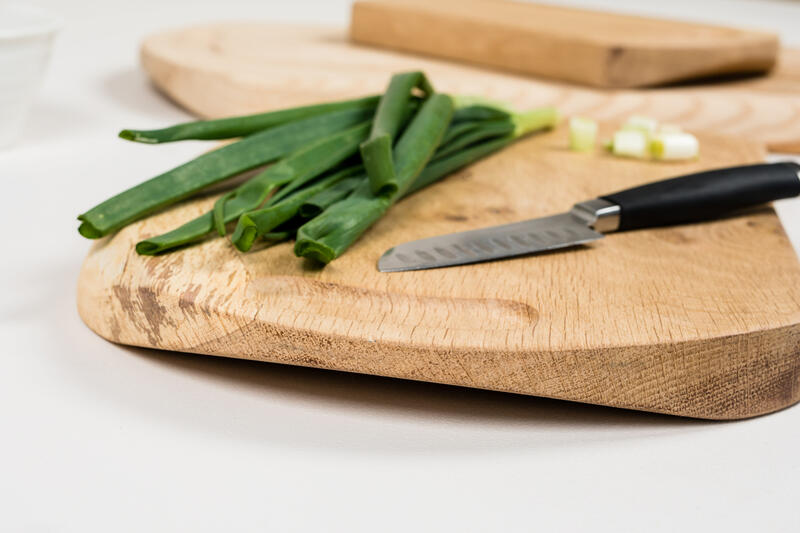 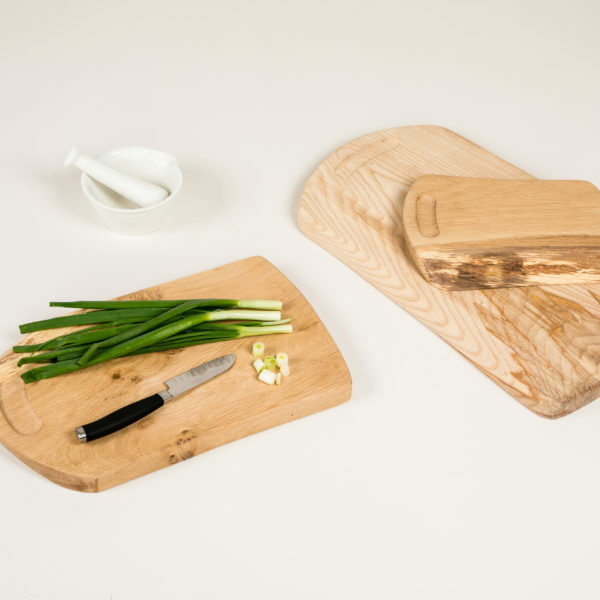 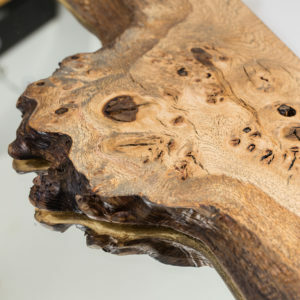 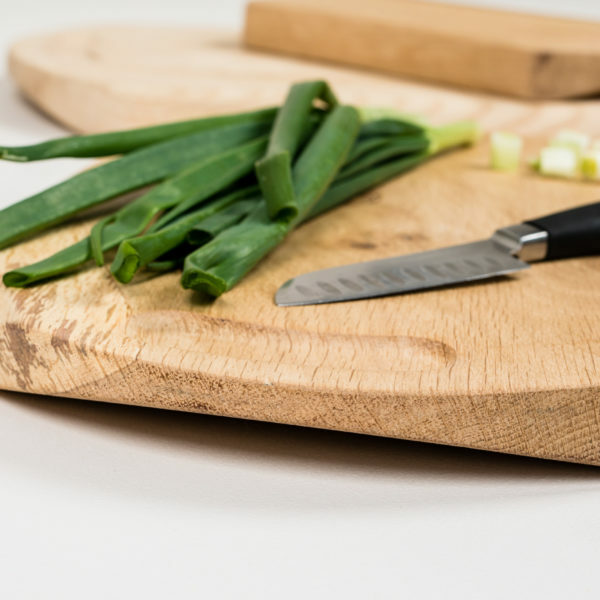 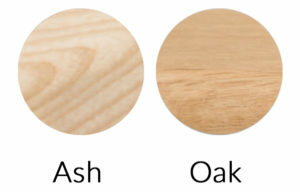 Using only the highest quality English Character hardwood, the boards feature natural edges and stunning rich grains and comfortable grip handle designs. 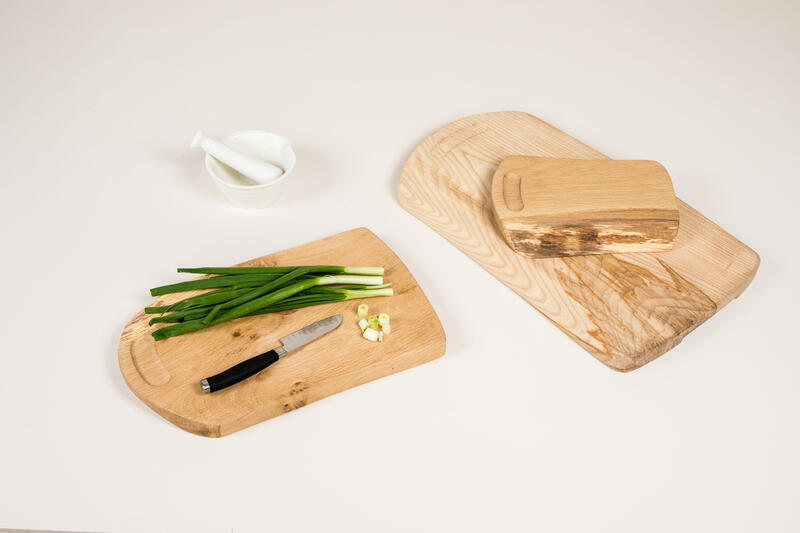 Food gradable quality, they are oiled to provide a safe, durable, water resistant and anti-bacterial finish.